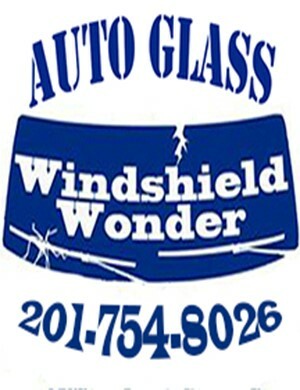 We are a mobile auto glass repair and replacement company, servicing Bergen Co NJ, Passaic Co NJ, & Hudson County NJ. We offer a Lifetime Warranty for all our services. Do I Need Furniture Pads for Moving? What are the Most Common Cyber Security Threats? Can a Water Damaged iPhone Be Repaired?